We say “C) All of the Above”. 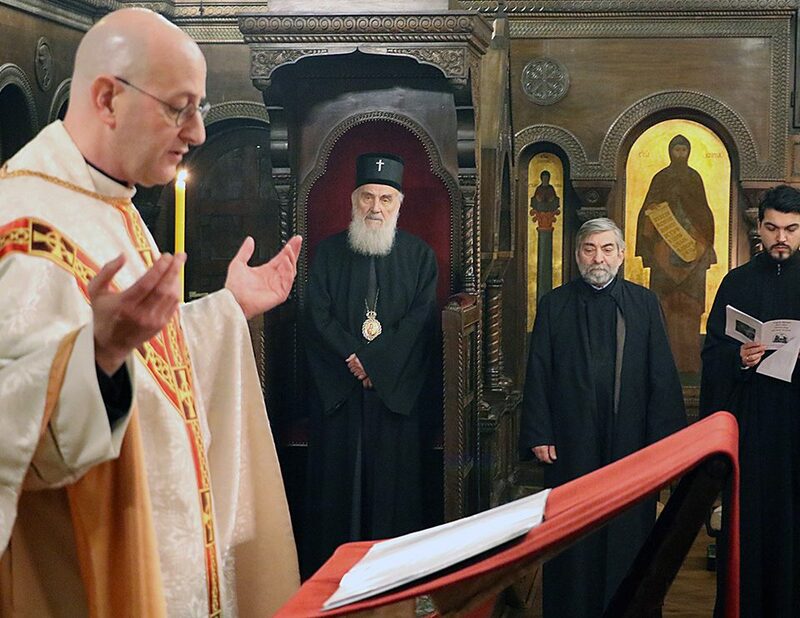 A high-level source at the Ecumenical Patriarchate in Constantinople has told this newspaper that Archbishop Chrysostomos of Cyprus cancelled his participation in a pan-Orthodox celebration after Russian Foreign Minister Sergei Lavrov threatened to withdraw support of Nicosia on the Cyprus problem. Negotiations between Cyprus and the Turkish-Cypriots for political reunification are about to reopen on July 25 after more than four years in abeyance (see article on page 8). “Chrysostomos was subjected to raw and clear blackmail,” the source said. 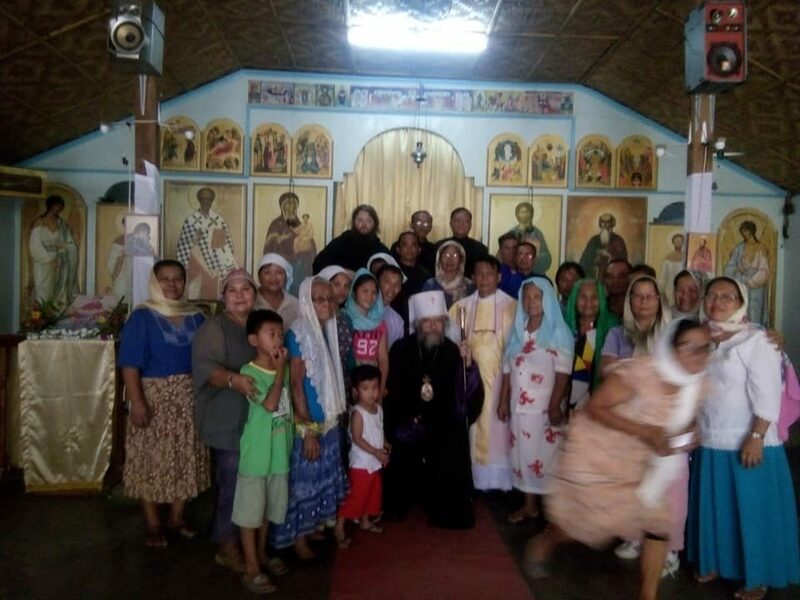 “The Cyprus case proves clearly now that, essentially, the Church of Russia is a department of the Russian state. It is not an independent church. 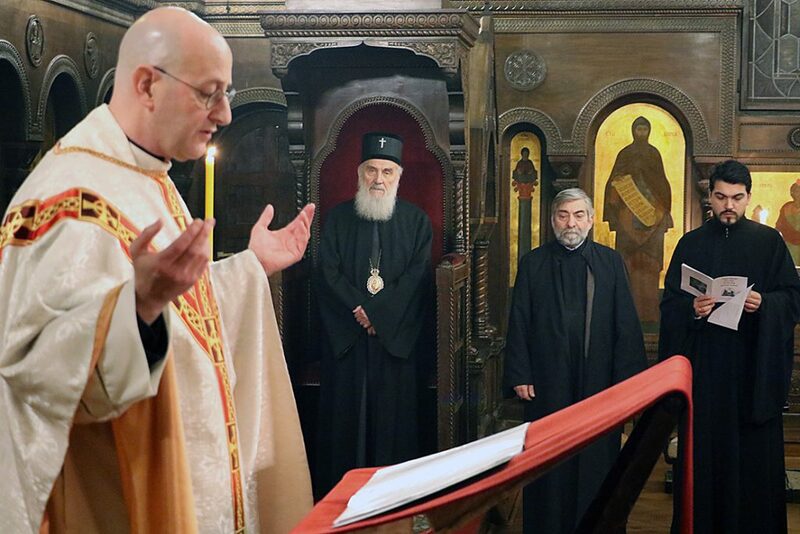 It is a state organ that expresses Russian state policy at the church level,” the church source told the Athens News. 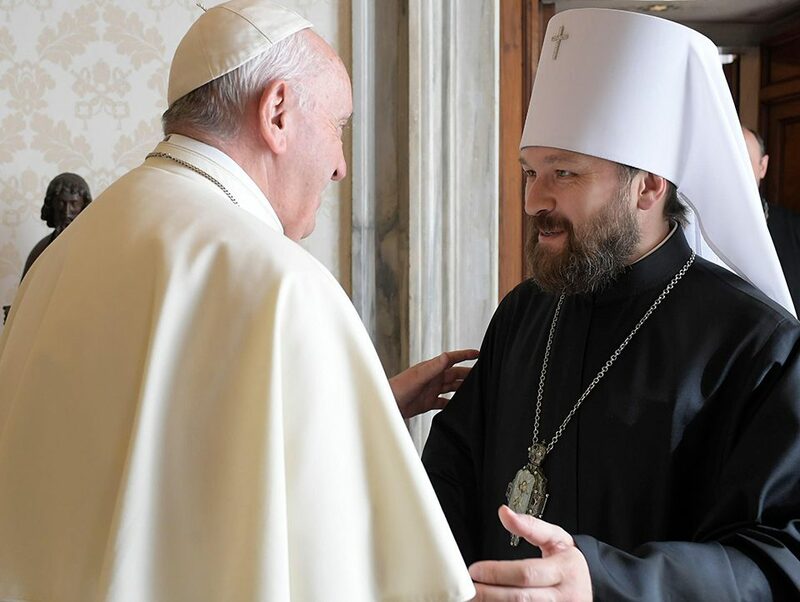 The alleged blackmail from Lavrov came two days ahead of a letter dated July 20 from Patriarch Alexei of Moscow to all Orthodox patriarchs and archbishops. 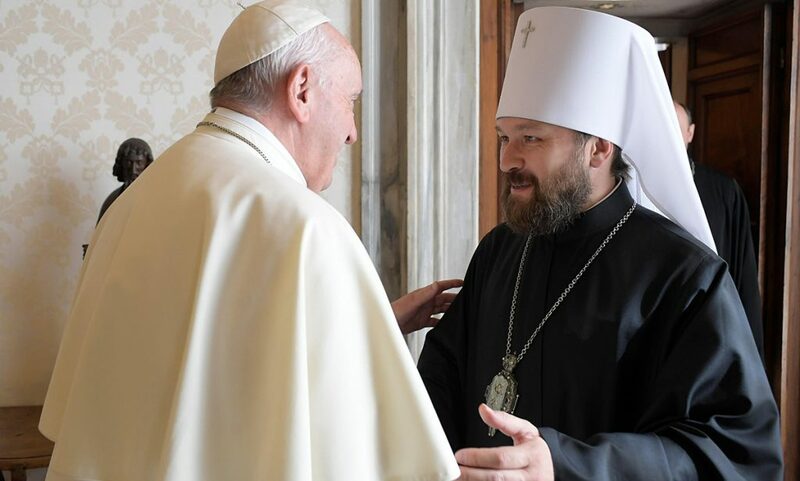 In the letter, Alexei warns them not to attend celebrations for the 1020th anniversary of the Christianisation of Ukraine because that could produce a schism like the one that split Christendom into East and West in 1054.